As Argentina's most revered sparkling wine producer, the father-son Reginato team makes some of the world's only sparkling wines with classic Argentine varietals. Unlike other "factory" sparkling wine producers in Mendoza, Pepe and his father Jose personally manage the whole process themselves from grape to bottle. They manage the vineyards, select the grapes, harvest at the optimal time, make the base wine, and then do secondary fermentation at their own winery. From Rose of Malbec to Torrontes-Chardonnay, the Reginatos go outside the box of traditional sparkling varietals to find an Argentine twist to the French classics. 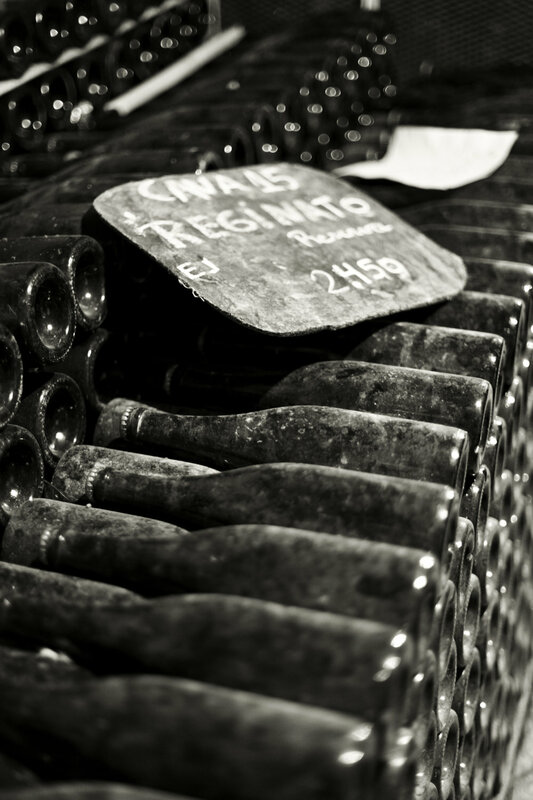 They produce both Charmat and "Metodo Tradicional" (Champenoise) sparkling wines.